Enjoy a perfectly cooked steak or a pizza at Baraco Sizzler, located in Navrangpura. This pure vegetarian place boasts of a wide variety of Italian and North Indian dishes cooked to perfection by the highly talented chefs. Mocktails and shakes are also on the menu here, so you can quench your thirst while munching on the delicious food. 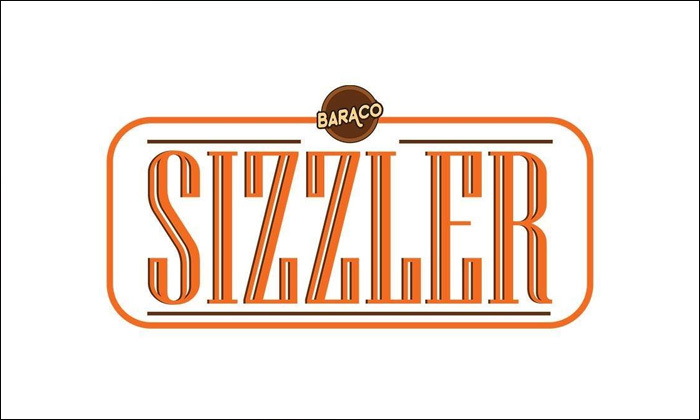 Step into Baraco Sizzler for an evening out and let your taste buds forever be in your debt!